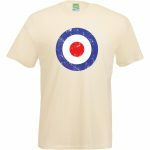 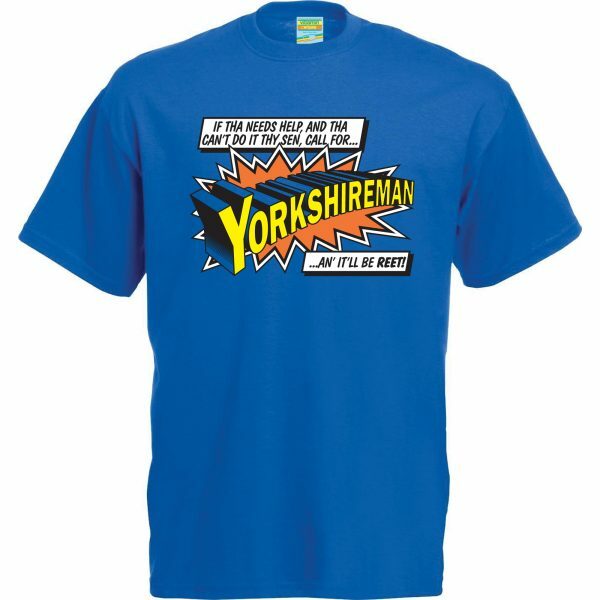 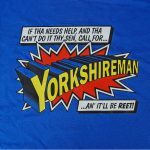 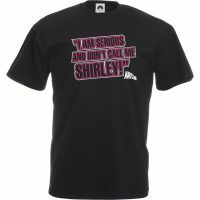 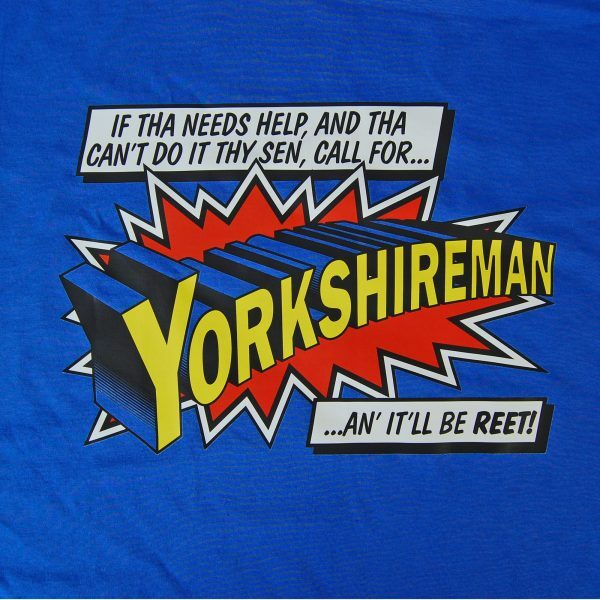 This funky, funny t-shirt is great for those who consider themselves a true Yorkshire Superman! Great for parties. 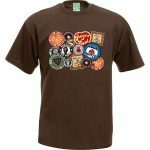 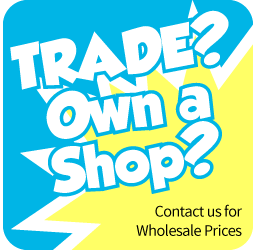 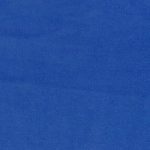 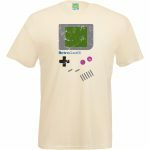 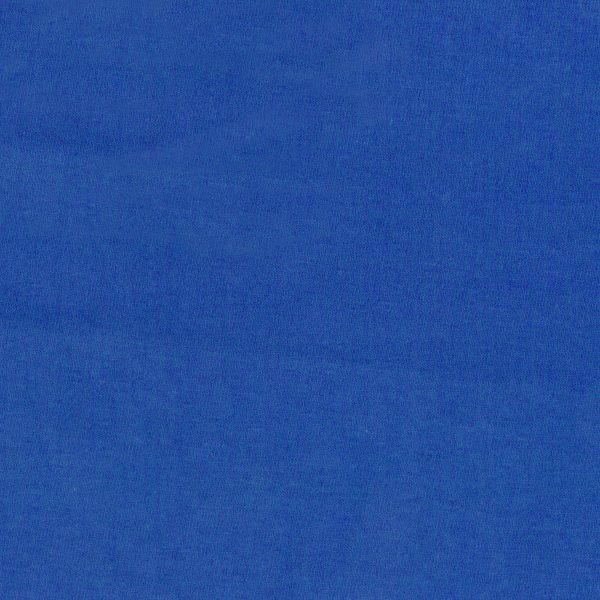 High quality 100% pre-shrunk cotton t-shirt, with superior quality ring spin cotton ensures shape and size last without stretching.